Chloe Sevigny at the New York premiere of "#Horror." Bridget McGarry and Chloe Sevigny at the New York premiere of "#Horror." 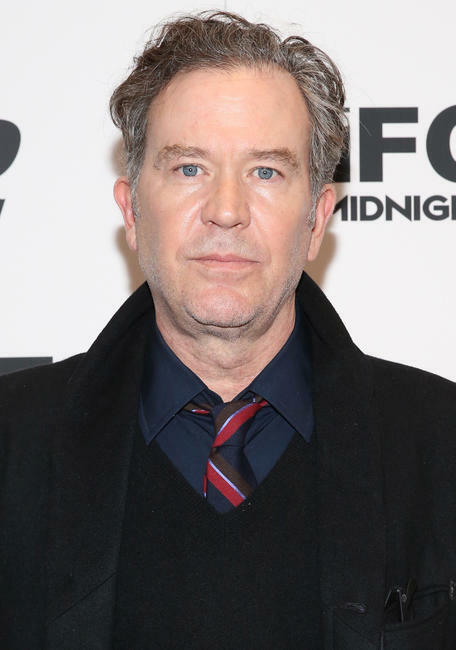 Timothy Hutton at the New York premiere of "#Horror." Natasha Lyonne at the New York premiere of "#Horror." Waris Ahluwalia and Natasha Lyonne at the New York premiere of "#Horror." Annabelle Dexter-Jones at the New York premiere of "#Horror." Lydia Hearst at the New York premiere of "#Horror." Director and writer Tara Subkoff at the New York premiere of "#Horror." Director and writer Tara Subkoff and Urs Fischer at the New York premiere of "#Horror."